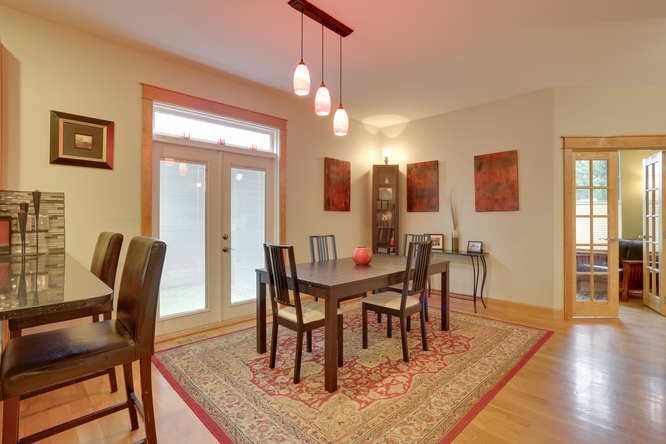 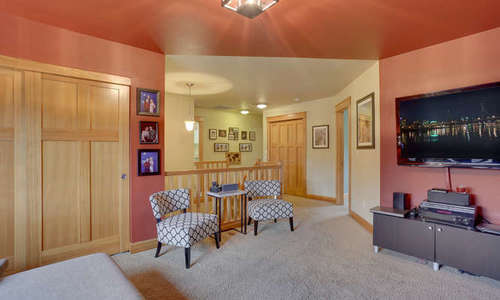 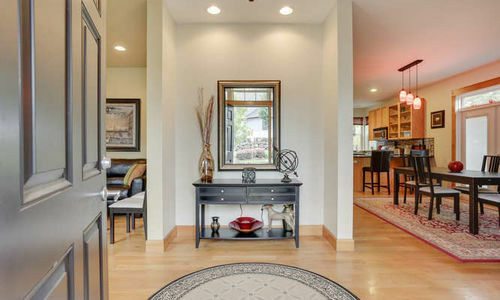 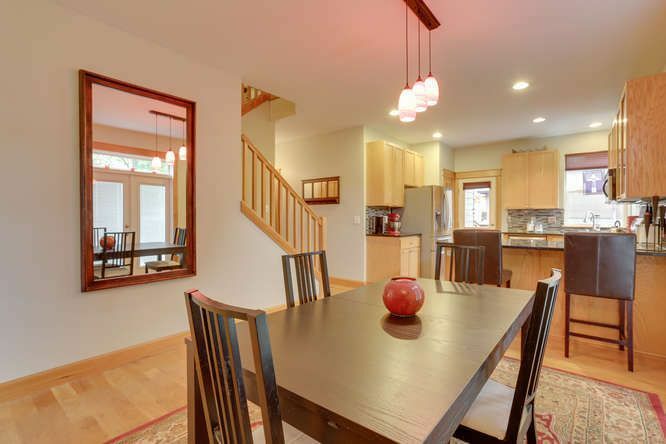 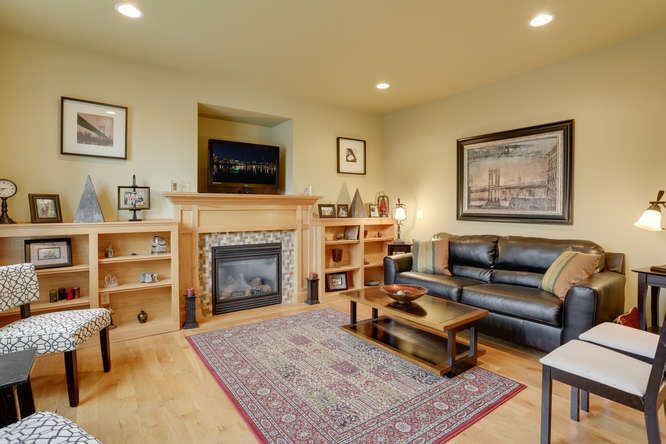 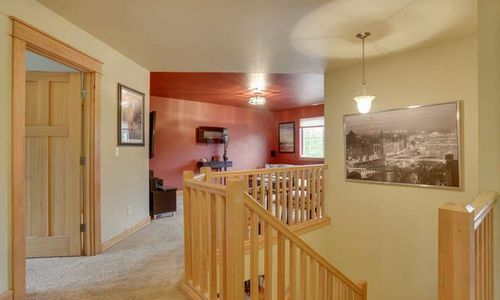 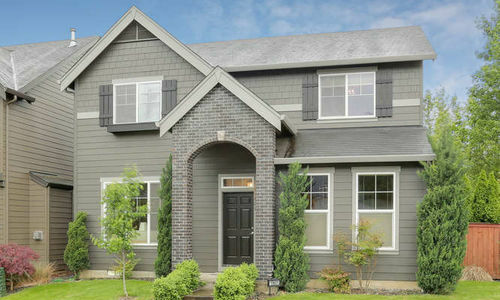 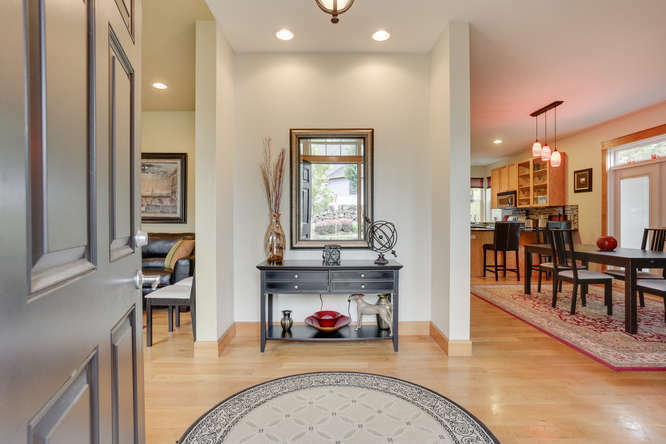 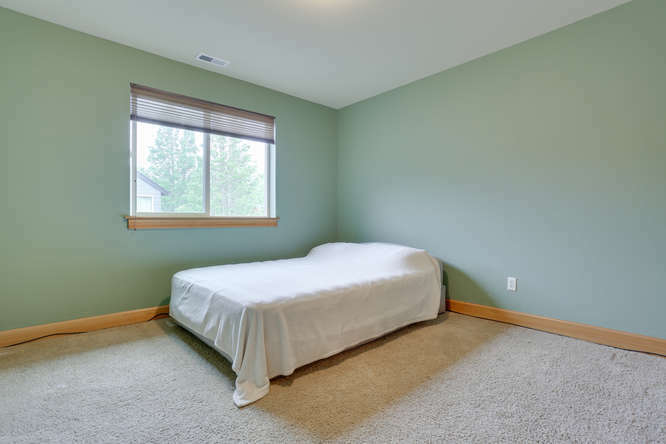 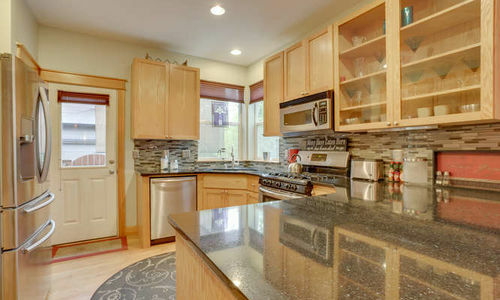 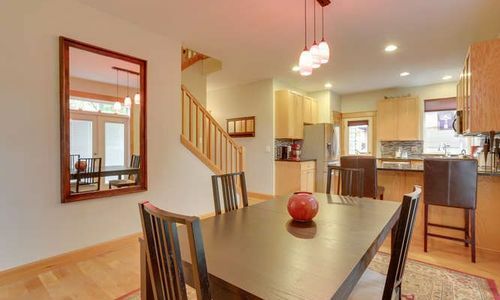 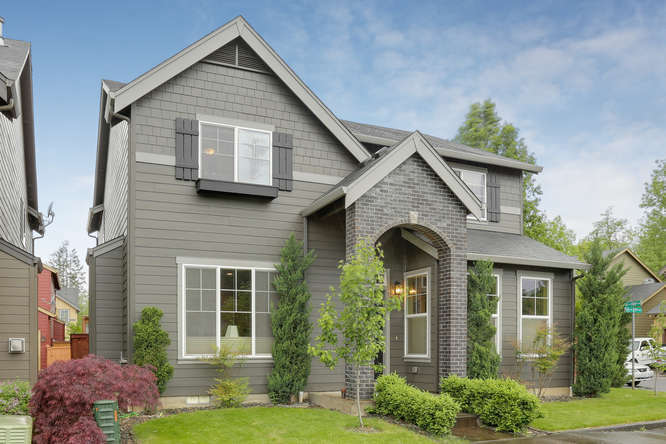 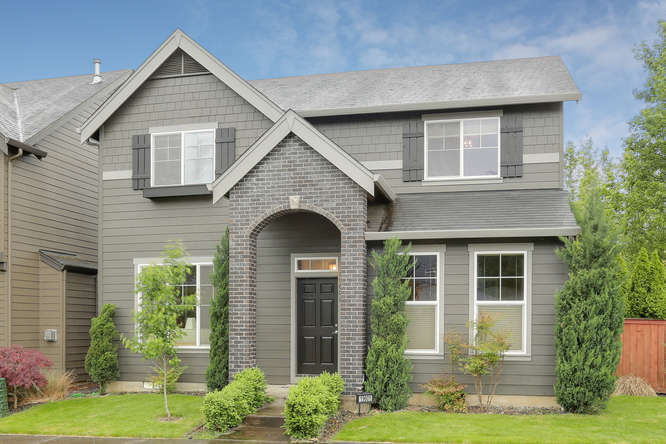 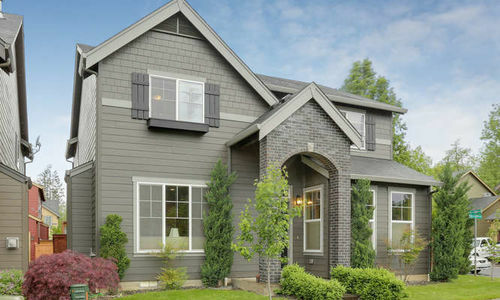 Former builders model home with upgrades galore located in Camas, WA near Fishers Landing and 192nd. 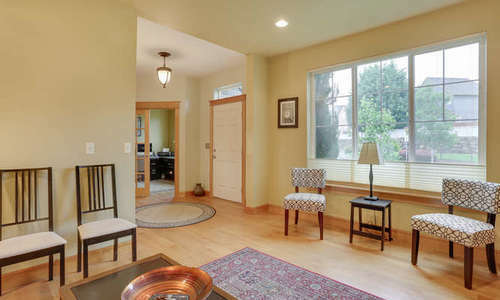 Hardwood floors, stainless appliances, solid wood built-in’s, craftsman trim & doors, tile and custom window treatments. 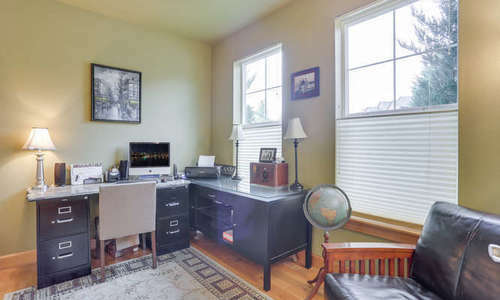 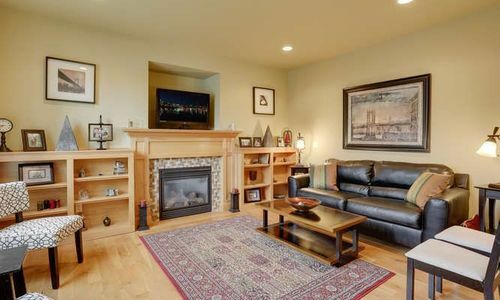 3 bedrooms plus loft and office/den on the main. 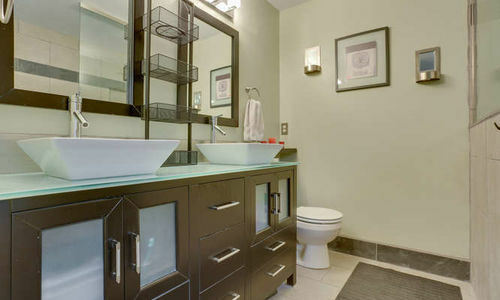 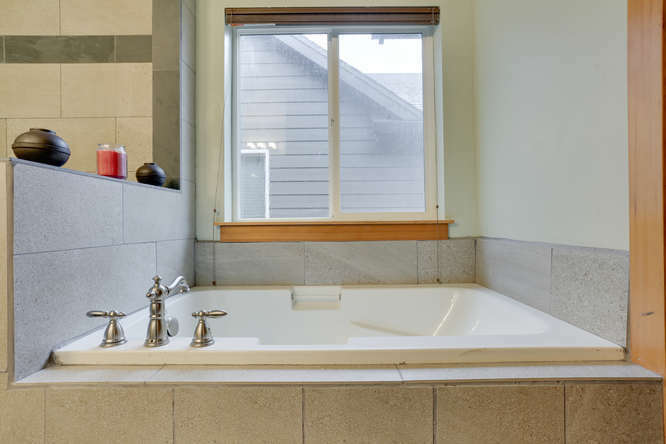 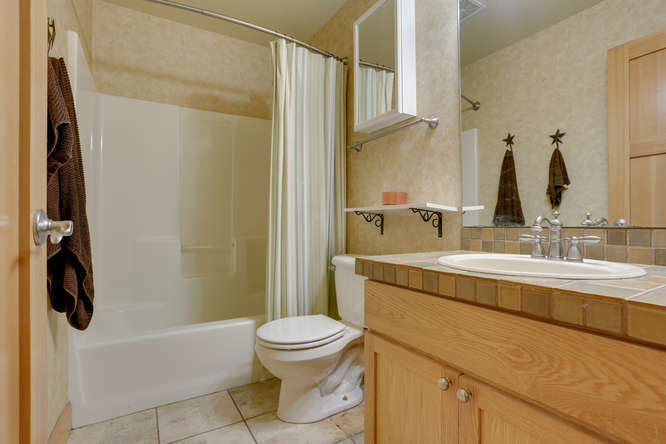 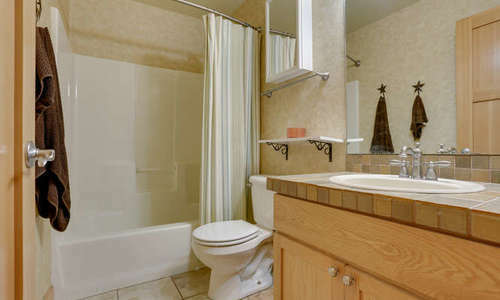 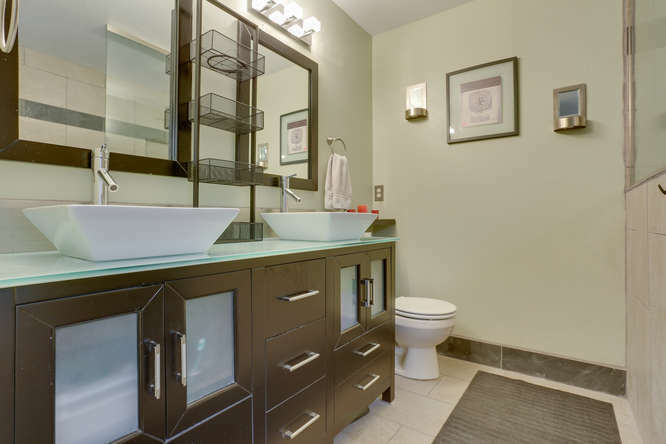 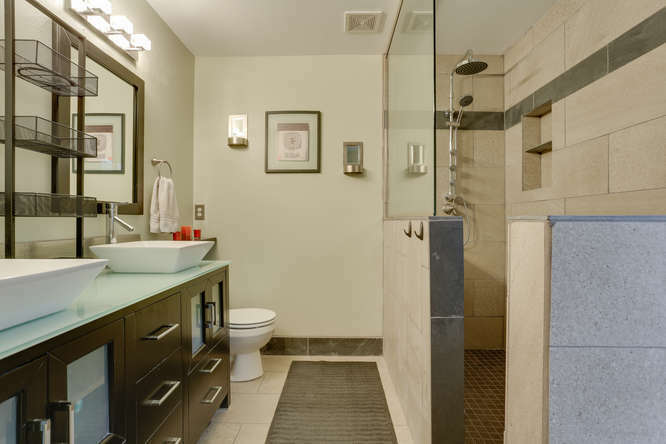 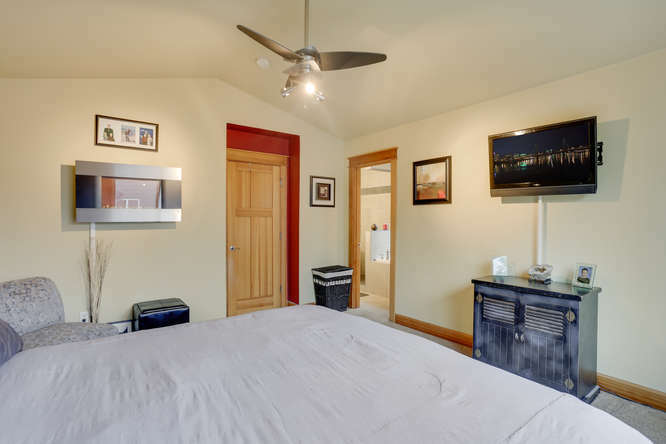 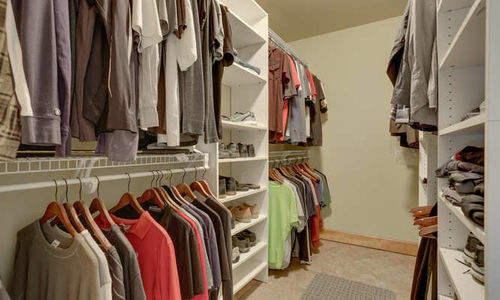 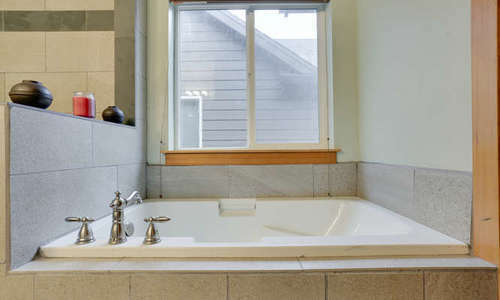 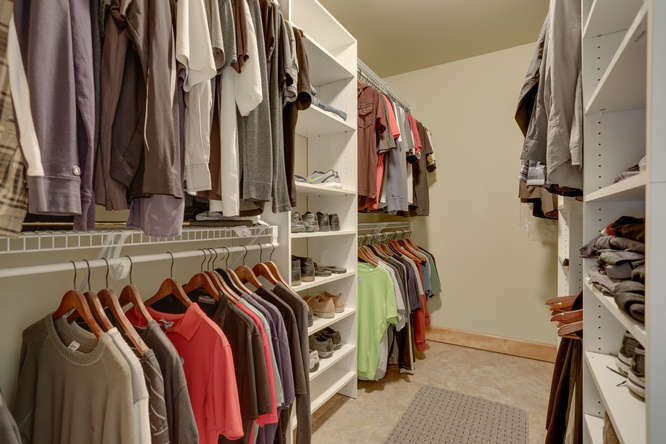 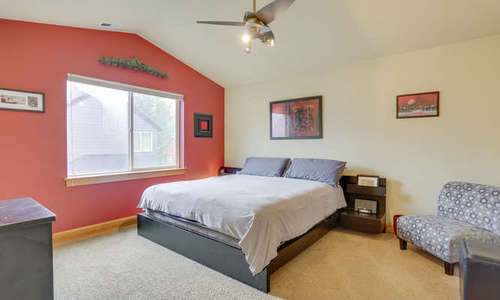 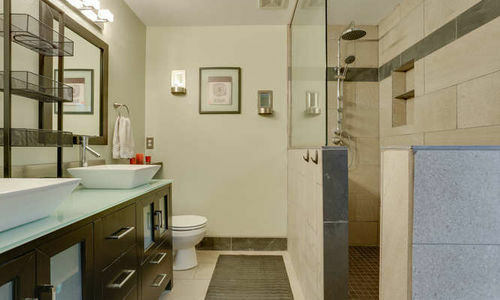 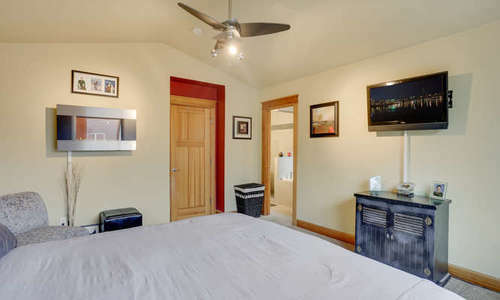 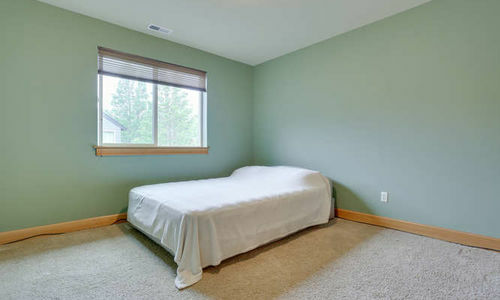 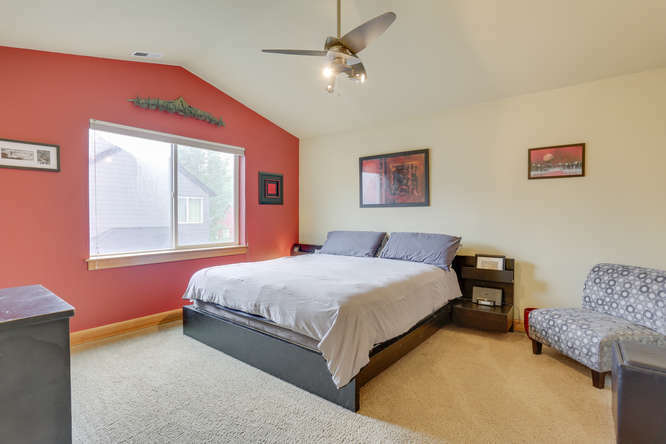 The master suite has a large walk in closet, soak tub & dual sinks. 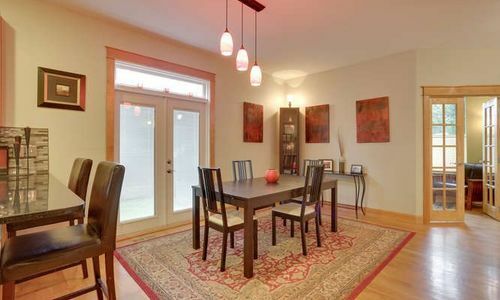 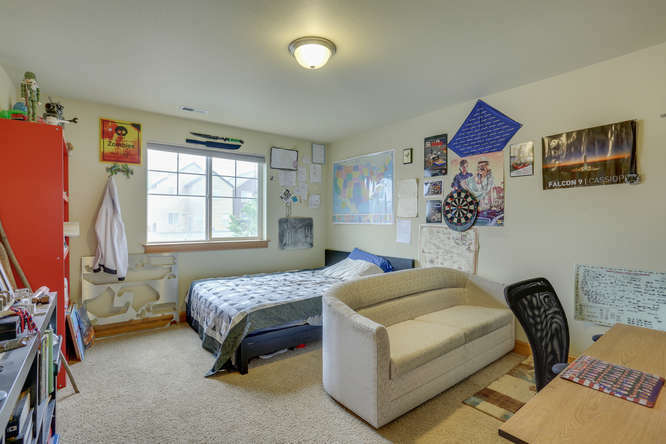 The home also has forced air with central A/C & is located on a corner lot near shopping and restaurants. 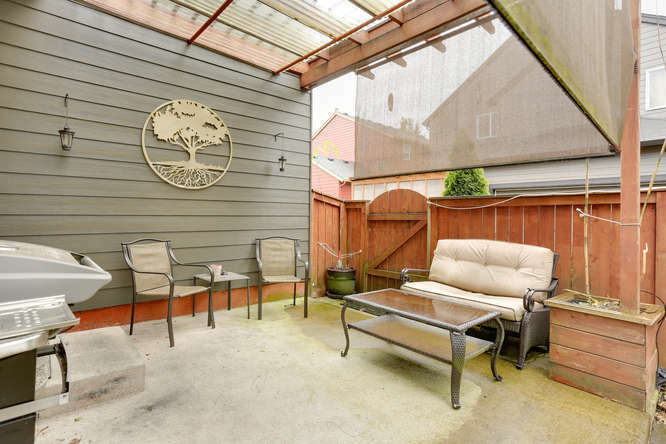 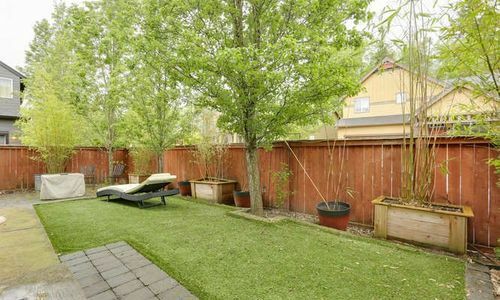 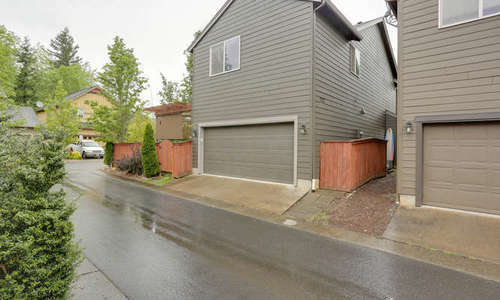 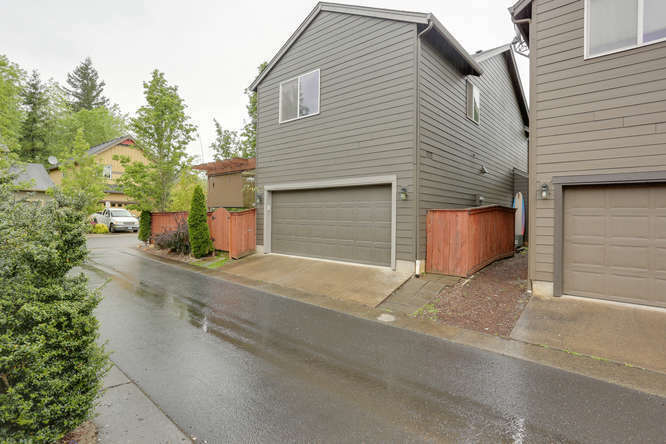 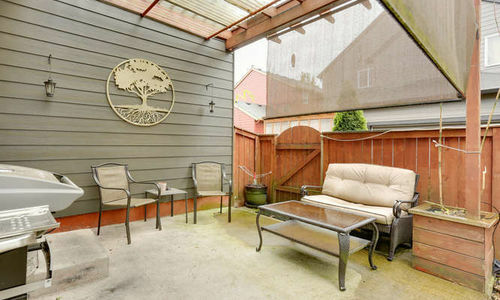 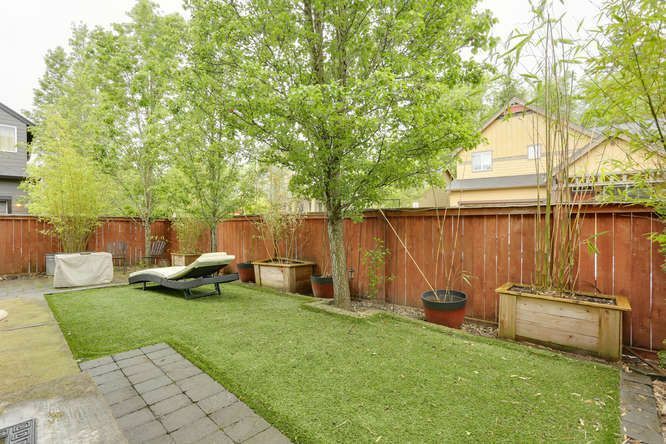 Completely fenced yard with sprinkler system. 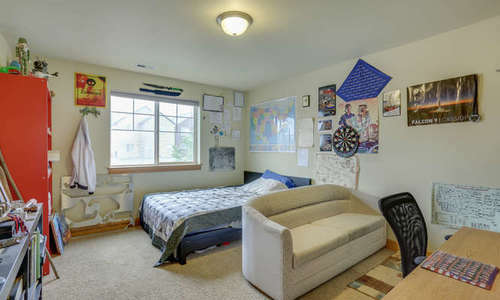 All this in Camas School District! 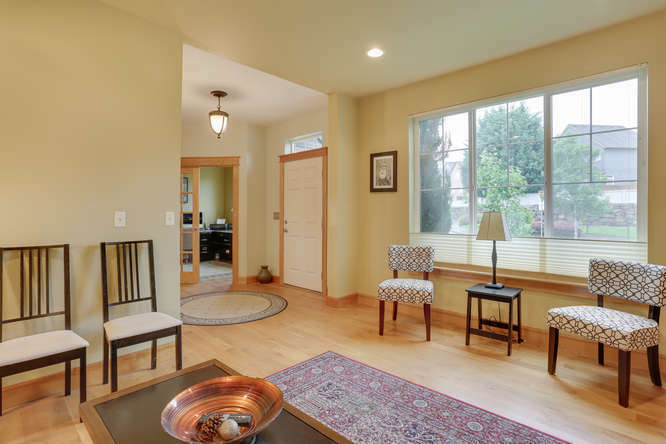 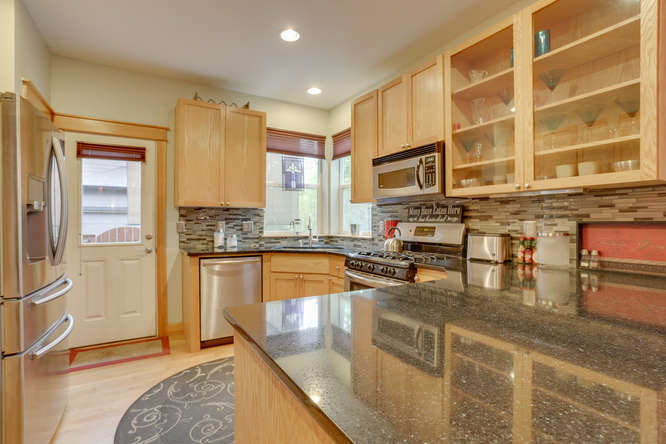 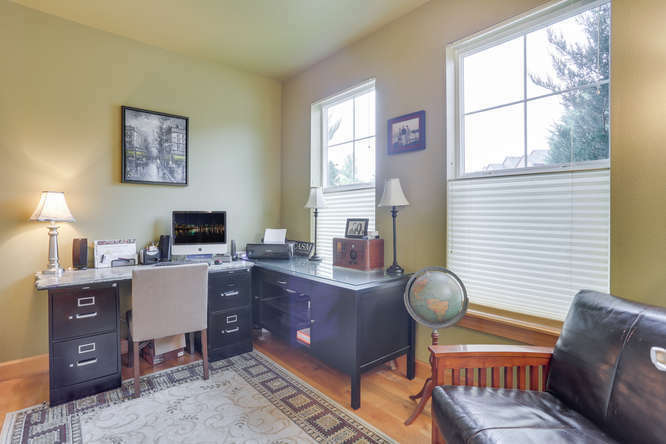 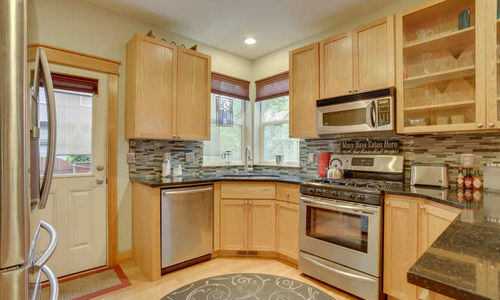 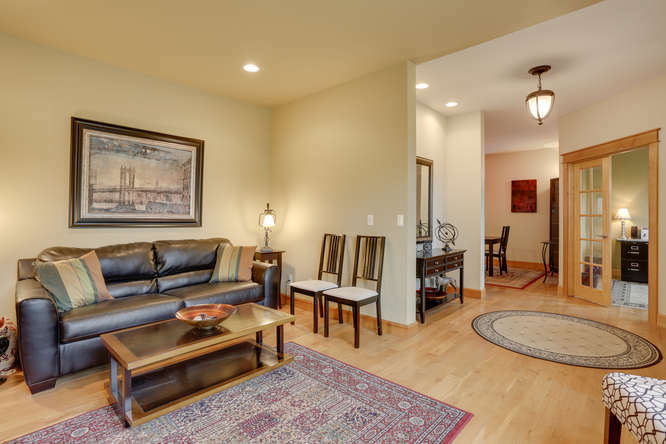 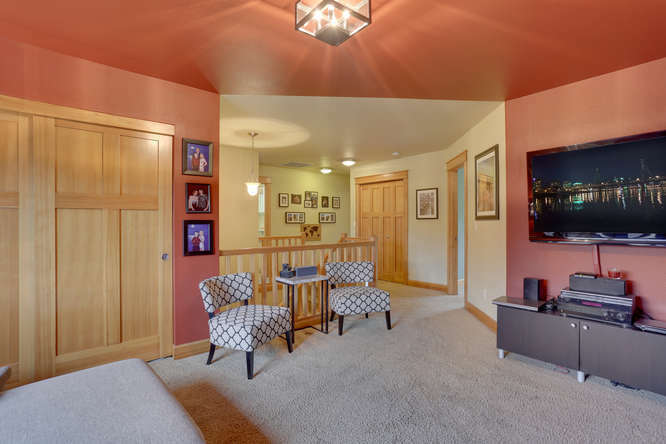 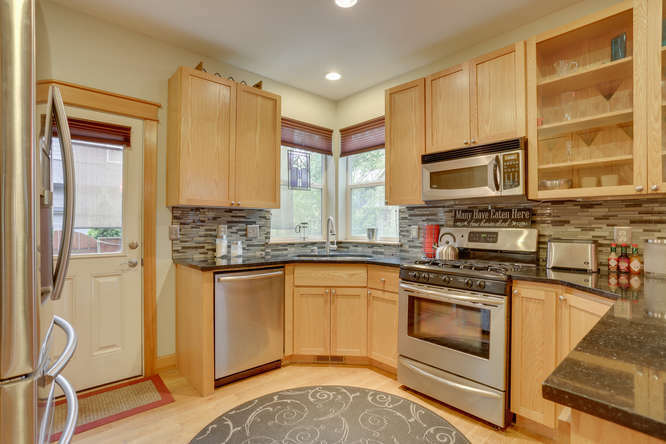 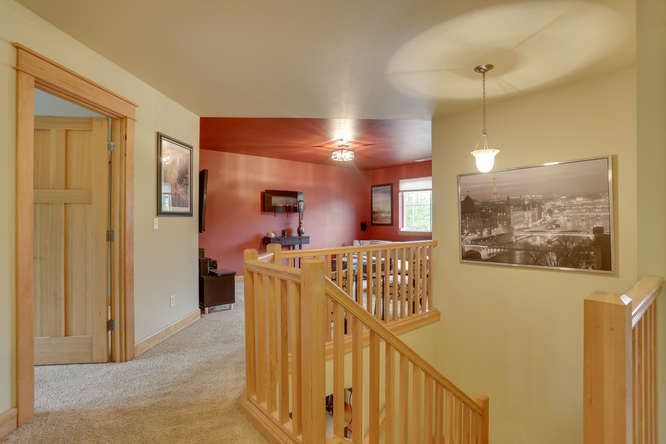 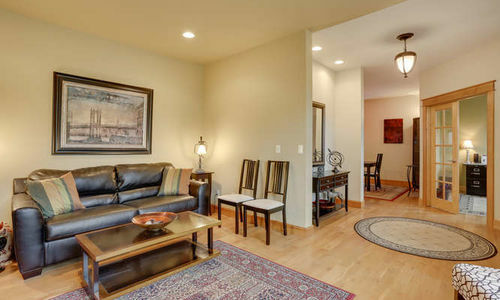 Click Here To View The 3D Virtual Tour!